Dynamic stretching positively influences countermovement jump performance. Static stretching longer than 90 seconds likely impairs performance. Conflicting research exists between the timing, magnitude, and duration of static or dynamic stretching and their effects on performance requiring explosive power and quick reaction time. Structuring a proper warm-up can optimize performance while an improper warm-up can cause stretch-induced impairments. 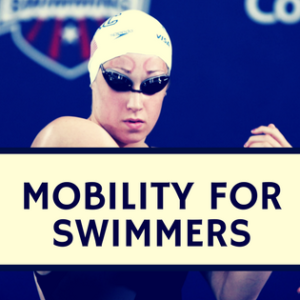 This review provides some clarity between conflicting findings, in hopes to create a positive response to warm-up and/ for improved mobility within the proper populations within your swim team. A current research review has compiled evidence supporting impairments in strength, force, power, jump height, sprint speed, and agility following stretching for periods between 30 sec and 20 minutes (Behm, 2011). They found that increased in the range of motion (ROM) and decreases in performance can last up to 1-2 hrs. The volume and intensity of static stretching were found to have a direct impact on impairment, as a greater duration of stretching, more than 90 sec, resulting in greater deficits. Negatively affected force-production may occur during static stretching from viscoelastic changes in the muscle and tendon. The utilization of shorter duration static stretches, less 30s total time, may minimize the negative force production in athletes. Research has demonstrated dynamic stretching, that involves controlled movement through the active range of motion of a joint, can facilitate power, sprint, and jump performance (Behm, 2011). 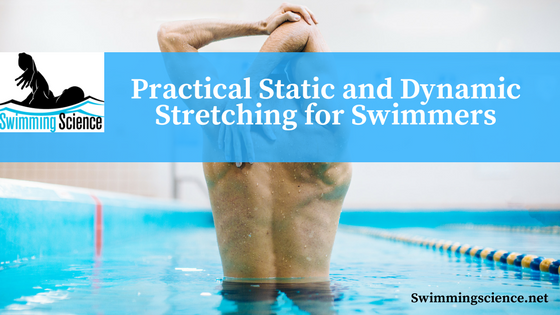 It has been shown that the short duration of dynamic stretching tend to have not negatively influence performance, while the longer duration of the dynamic stretch may facilitate performance. For the benefits of longer duration of dynamic stretching, research suggests less than 90s. The researchers concluded that the general warm-up condition and the general warm-up followed by dynamic stretching condition were the best warm-ups for optimizing countermovement jump performance (Pagaduan, 2012). Behm DG, Chaouachi A. A review of the acute effects of static and dynamic stretching on performance. Eur J Appl Physiol. 2011; 111:2633-2651. Perrier ET, Pavol MJ, Hoffman MA. The Acute Effects of a Warm-up including static or dynamic stretching on countermovement jump height, reaction time, and flexibility. J Strength Cond Res. 2011 Jul; 25(7):1925-31. Pagaduan JC, Pojskić H, Užičanin E, Babajić F. Effect of various warm-up protocols on jump performance in college football players. J Hum Kinet. 2012 Dec;35:127-32. doi: 10.2478/v10078-012-0086-5. Epub 2012 Dec 30. Josh Pintar is a graduate of the Physical Therapy Program at The Ohio State University with a specialization in research. 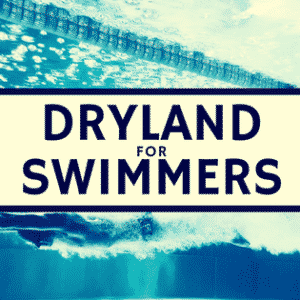 Prior and during physical therapy school Josh worked as a strength, conditioning, and swim coach for St. Charles Preparatory School, the Greater Columbus Swim Club, and the Jerry L. Garver YMCA Swim Club. Josh’s clinical interests include working with the OSU Sports Medicine Endurance Team. As a member of this group he helped develop a comprehensive endurance evaluation for competitive swimmers and performs stroke analysis, running gait analysis, and bicycle fittings for athletes of all levels. In addition to clinical work, Josh continues to train swimmers as an assistant coach and team physical therapist at St. Charles and The Ohio State Swim Club. 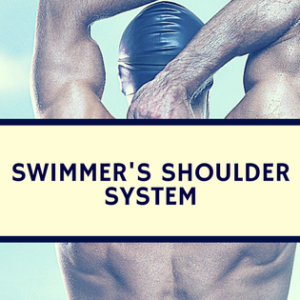 Most recently, Josh has joined the Swimming Science Research Review community, performing article reviews for Swimming Science.